Resentment is created when we do things for someone else, expecting something in return. We may simply want recognition and appreciation for our service. Or, we may want our spouses to help us the way we are helping them. The common “solution” for most people is to criticize their spouse for taking them for granted. This is counter productive because it results in their getting even less appreciation–a vicious cycle that can do a lot of harm to the marriage. You may have grown up with the belief that the best way to get people to like you is to do things for them. Or, you may think that if you do things for other people, then they will do things for you. Like many beliefs, these are partially true. Some people will like you if you do things for them. Some people will do more for you if you do more for them. But, there are others who will take you for granted, feel they are entitled to your services, and will call on you repeatedly while never being available for you. If your spouse is in this category, doing more will not get you more. If your spouse is not giving you what you want in return for what you do, even it is only appreciation, you need to change your belief. The word “some” is helpful in this case. Simply tell yourself, “Some people respond well to acts of service, other people respond better to other things.” With this new belief, you can start to focus not on doing more of what you think matters, but more of what matters to your spouse. For one spouse, one compliment may have more of an impact than cleaning the whole house top to bottom. For another, cleaning a bathroom may be more effective than 100 compliments. When we continue to take the same actions, without getting good results, it means our expectations are off. If asking your spouse repeatedly for what you want does not get what you want, then stop expecting that it will. If criticizing your spouse repeatedly does not get you what you want, then stop expecting that it will. If doing things for your spouse does not get you what you want, then stop expecting that it will. The wrong expectations cause us to spin our wheels and create frustration and resentment. 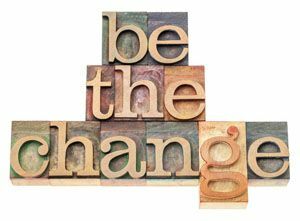 One simple question that many people don’t ask themselves is, “What would make my spouse desire to do what I am wanting?” Or, “What used to make my spouse desire to do these things early in our relationship?” These questions can give you big clues about what changes to make. Even if you love your spouse exactly the way that he or she likes, you may still not get what you need. Your spouse cannot fulfill all of your needs. It is important that you spend time with friends and family, participate in activities that you enjoy, and make sure that you have the same financial opportunities as your spouse. Inequality of free time or use of money in relationships can create resentment fast. You may need to use good boundaries to promote fairness if your spouse is selfish. Although it will initially make him or her angry, it will result in an improved relationship and improve your relationship in the long run. If you want more love, affection, attention, or gratitude, the way to go about it is not by doing more for your spouse. That way leads to resentment followed by conflict or withdrawal. 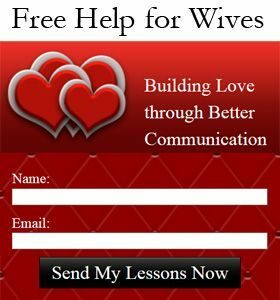 Instead use good connection skills to make your spouse feel loved and important. Also, be sure that you are not doing anything which would make your spouse not enjoy talking with you or being with you. Use good boundaries to promote fairness. If you have an angry husband for example, learn how to deal with his anger rather than continuing to put up with it. Being attractive and secure is also very helpful in preventing your spouse from taking you for granted. 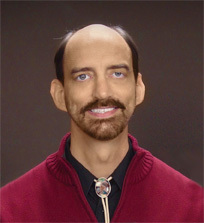 Imagine a person of your gender being attractive and secure, using good connection skills, and good boundaries. What would that person be doing in your situation that you are not? Start doing those things. If you don’t know how, then learn how. 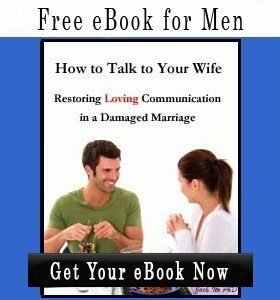 For more than 20 years I have been helping men and women to recreate emotional connection in relationships that have deteriorated to nothing more than roommates. When you have a difficult spouse, this is not done by working as a couple. Your spouse would resist or make minimal changes. Instead, you work with me to 1) stop any damage you are doing, 2) learn good connection skills, and 3) use specific boundaries targeting your spouse’s relationship damaging behaviors. These three steps, done in this order, are the best way to go from being roommates to being in love again. 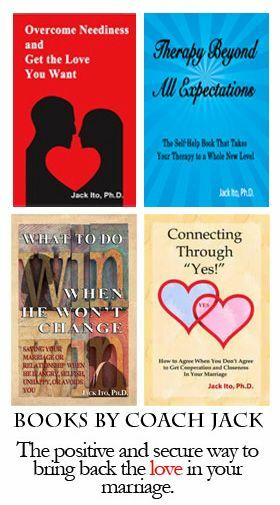 Take a look at my coaching package for restoring love with a difficult spouse if you are interested in taking these steps for your marriage.